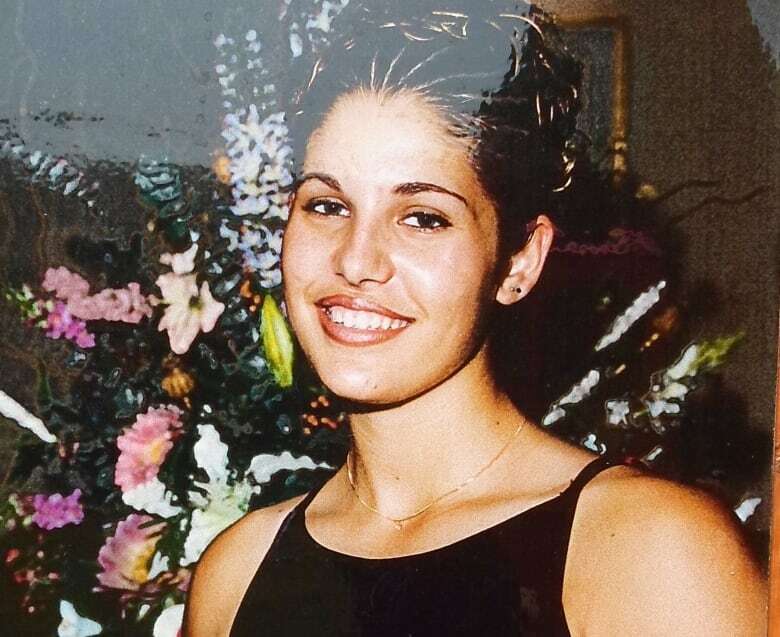 Jessica Neilson was found dead nearly a decade ago in St-Henri. Her parents say Montreal police haven't done enough to solve the murder. With his daughter's murder a decade ago still unsolved, Donald Neilson wanted to get the attention of the Montreal police detective newly assigned to her file. Neilson had already tried calling him. Last month, when he didn't hear back, he sent the police officer a photo of her grave. The heart-shaped headstone is tucked into a quiet corner of a church cemetery near her parents' home. In the photo, Jessica's daughter, who was just a toddler when her mother was killed, is seen putting flowers below a smiling picture of Jessica that's attached to a nearby fence. Neilson wanted to make sure the officer had a visual in his head of what their family had lost. "He doesn't know us, he's never met us," said Neilson. "Now you can take our case, open it, read it, see what's going on with it. That's all we ask." Donald and his wife, Robena, have tried to find a way to cope with Jessica's death. But the unanswered questions about what happened to their daughter keep gnawing at them. "I just can't believe that somebody can do something to somebody and people know about it and can live with it," said Robena. The last time the Neilsons saw Jessica was around 4 p.m. on Dec. 8, 2008, election night in Quebec. 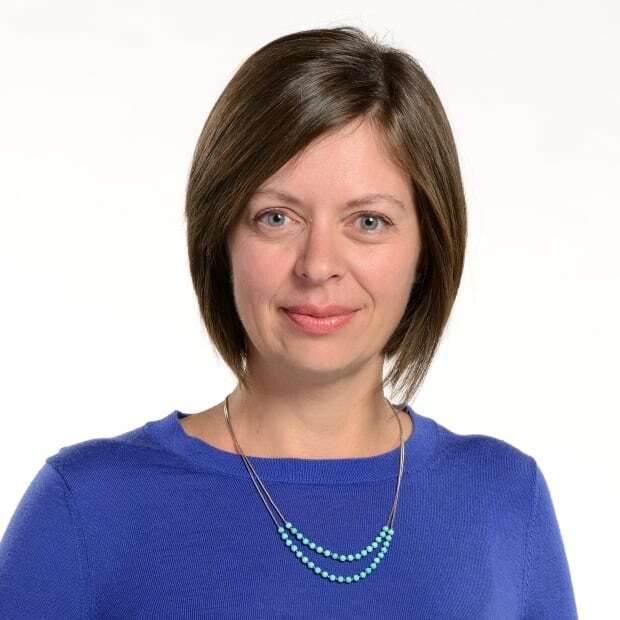 Jessica worked at the same downtown Montreal insurance brokerage as her parents. Before he left that day, Donald said goodbye and reminded her to go vote. The next day, she didn't show up at work. She wasn't at the LaSalle home she shared with her boyfriend, Shawn Forster Murray, and their two-year-old daughter. On Dec. 10, the Neilsons called again. Murray told them he didn't know where Jessica was. Donald said he and Murray reported her missing that morning. According to police, it's believed Jessica was last seen leaving her home in her car on the evening of the 8th to run errands. 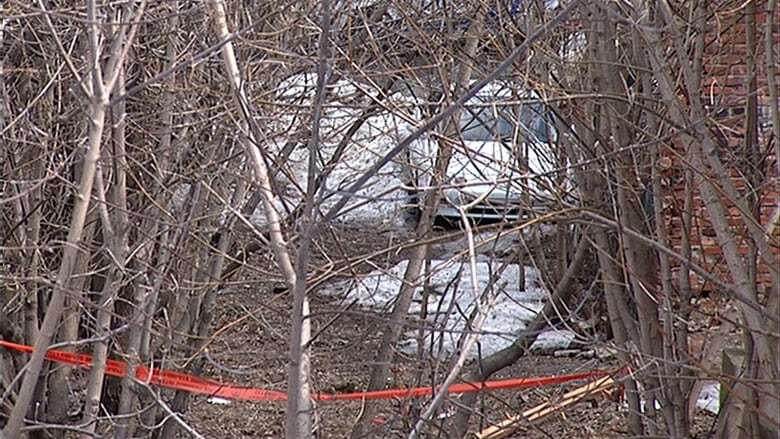 At the end of March, three-and-a-half months later, the 25-year-old's body was found in her snow-covered car in Montreal's St-Henri neighbourhood. 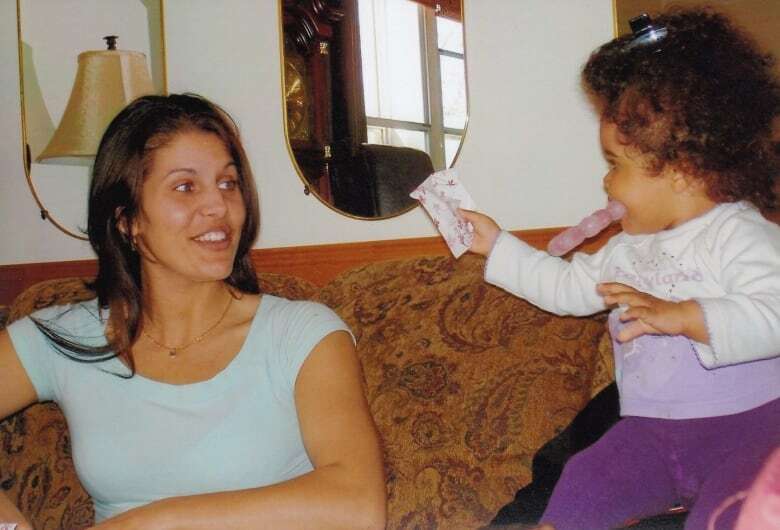 At first, Jessica's parents were confident in the investigation conducted by Montreal police. But Robena Neilson now regrets they didn't follow their gut instincts. They wanted to offer a reward for information, but the police discouraged it. Their family also considered hiring a private investigator, but they were dissuaded from doing that too. With no new tips coming in, Robena says the police recently did an about-face and suggested it might be an avenue to explore. "There's no manual for this," she said. "We trusted the police. We thought they were looking out for us. Who is going to remember 10 years ago? The time to do that was right then and there." Donald Neilson agrees and thinks the police settled on a cautious approach early on — stay quiet, lull people into thinking they're safe, then wait for someone to say something. "I need the SPVM to wake up a bit," he said. "Change the game plan, let's go another way." Robena Neilson was hoping that would happen last year. But when she called the police for an update in August 2017 she was stunned to discover the lead detective had retired. The new detective didn't know Jessica's case and asked for some time to review it. When Donald finally got to speak to that same detective a few weeks ago, he still hadn't read it, explaining he often had to respond to breaking crimes or urgent cases. "I understand that they're not 'in it' every day, but at least try and do something every two to three months, every six months," said Neilson. "If you don't have the manpower, seek more." While checking the Montreal police web site for unsolved murders, Donald noticed only four cases are listed. Jessica's isn't one of them. "That means out of sight, out of mind," said Donald. "It's frustrating." Robena wishes there was better communication and collaboration between the police and victims' families. She says it often feels like their family is the only one pushing for answers. Increasingly, police forces are using DNA testing and genealogy to crack years-old cold cases. Robena says she brought up that possibility with police, but has no idea if the DNA in her daughter's file was re-examined. "It's hurtful," she said. "No one is there for you. You don't have any support or nothing. You seem to have to do things on your own." The Neilsons thought they had found their solution when Quebec's provincial police announced it was beefing up its cold case squad earlier this year. The officers are solely committed to working on a backlog of unresolved cases. When she heard the news, Robena called immediately to see if the Sûreté du Québec could take the lead on Jessica's case. "That was a little bit of hope, that wow, ok, someone else is going to actually look at it," said Robena. "A different set of eyes. A different view of it and pick it apart the way it should be picked apart." But Jessica's murder happened in Montreal and was outside the SQ's jurisdiction. "They can't work together? I don't understand," she said. In 2016, the families of eight women killed in the 1970s and 1980s asked the Liberal government for a public inquiry into policing methods in the province. 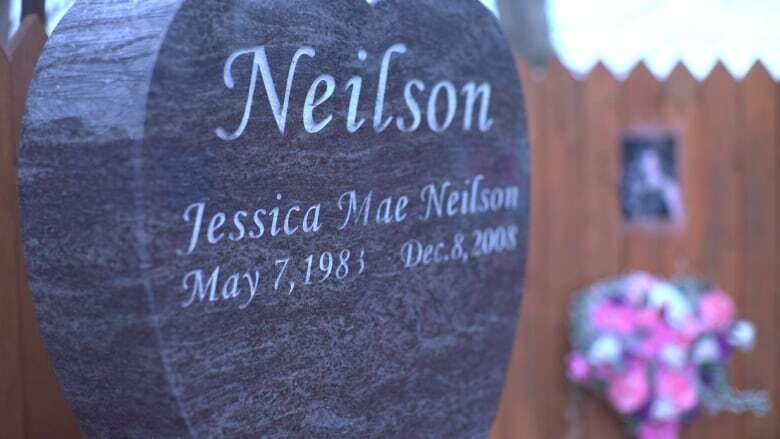 Jessica Neilson's family believes people may have stayed silent out of fear. They are encouraging anyone who has information about their daughter's murder to come forward so they can heal. (CBC)The families asked former public security minister Martin Coiteux for a number of changes, including that all murders and disappearances be investigated exclusively by the SQ and families of victims be kept systematically informed about the evolution of any investigation. Their demands went nowhere, but lawyer Marc Bellemare, who represents them, is not giving up. Last week, he wrote to Geneviève Guilbault, the new public security minister. "I think the CAQ may be more willing," said Bellemare. He believes the SQ has the best expertise and understands why the Neilsons want them to give their daughter's case another look. Cmdr. Pascal Côté, who heads up the Major Crimes Unit for Montreal police, said the investigation into Jessica Neilson's murder is still active. "We have some serious investigative leads," Côté told CBC Montreal. "We are maybe missing one more testimonial from someone who would know something to allow us to move forward and make significant progress on the case." He understands the Neilsons trusted the previous investigator and were perhaps caught off guard by his retirement. But he stressed that Jessica's case is well known in the unit. As for the detective assigned her file, Côté said it can sometimes take time to get up to speed on certain cases. "We're not talking about a three page report, we're talking about many boxes of documents," said Côté, who insists the officer will follow-up with the family and answer their questions. Côté said his homicide detectives receive the same training and have access to the same experts and technology as their counterparts at the SQ. He said there is collaboration between departments and they share ideas about new investigative techniques. 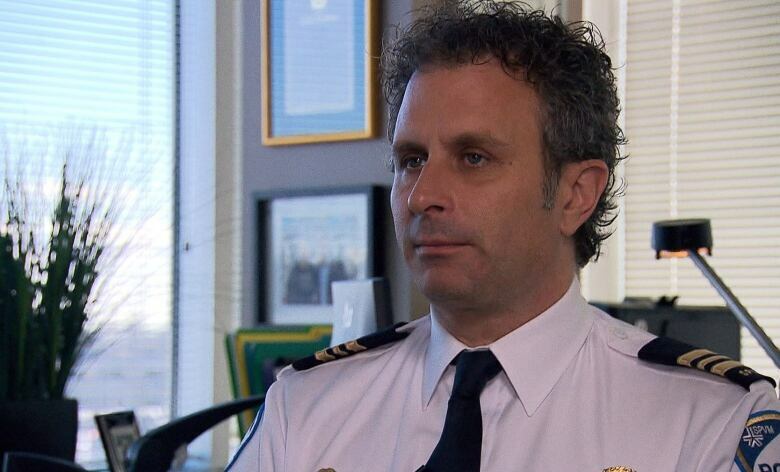 He confirmed the SPVM has asked for the SQ's assistance on Jessica's case. The Neilsons say that is not the impression the SPVM gave them when they spoke recently. They want progress. The family never got the chance to see Jessica grow as a woman, as a mother or in her career. And it's that loss that still brings them to tears. Now they try to focus on their 12-year-old granddaughter, who they look after on weekends and during the summer. "We're thankful that we have her because she's just like her mom," said Robena. They talk about Jessica all the time, but Robena knows it won't erase her granddaughter's sadness. "I think she feels she's missed out on something, which she has. She missed out on having a wonderful mom," said Robena. Jessica's death will never get easier, but the Neilsons say knowing who killed her would help them heal and move on with their lives. She understands people may have stayed silent because they are scared, but she encourages them to come forward. "It's like a page of a book that's torn out. It needs to be put back. It needs to be finished," said Robena. If you have information regarding this story contact Info-Crime Montreal at 514 393-1133 or contact reporter Leah Hendry.